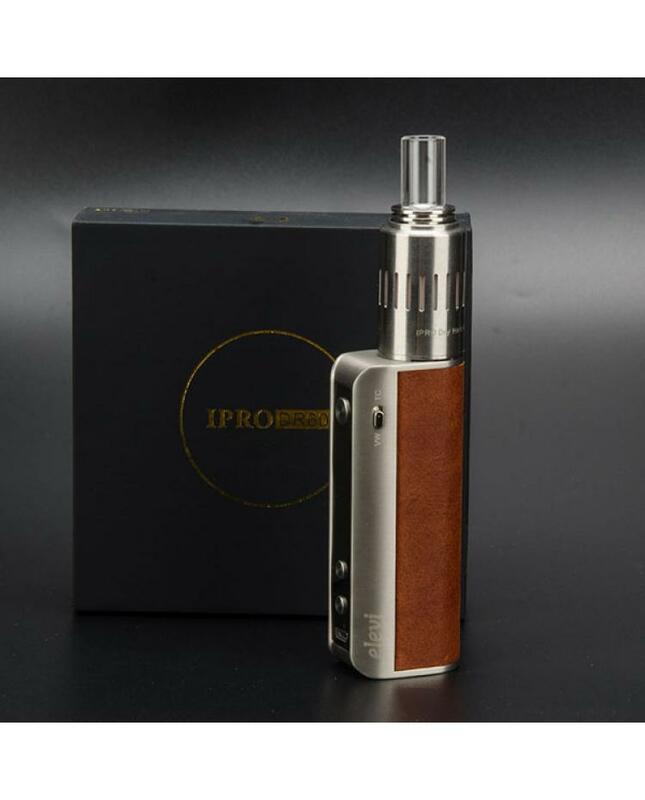 Newest elevi company temp control vape pen, include ipro DR60 TC box mod and ceramic dry herb vaporizer. 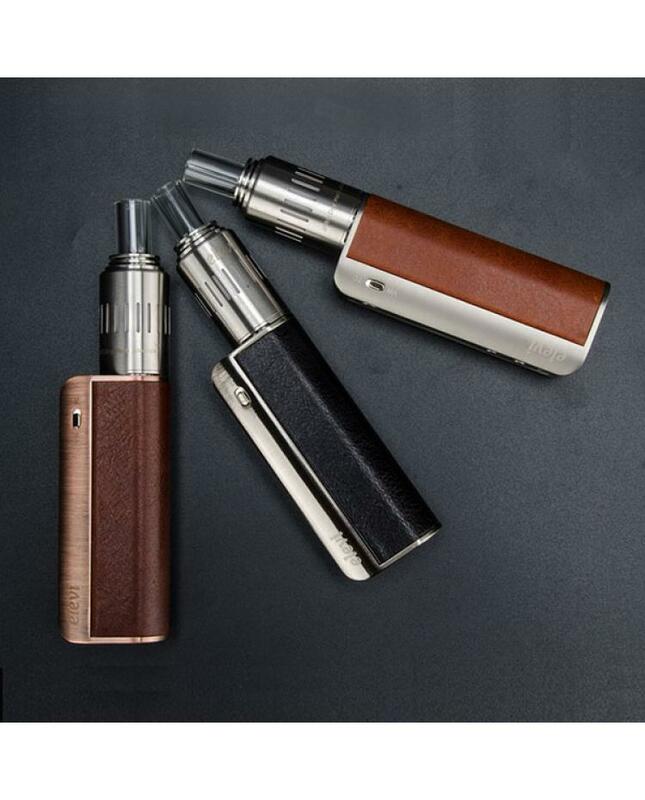 three fashionable colors available. 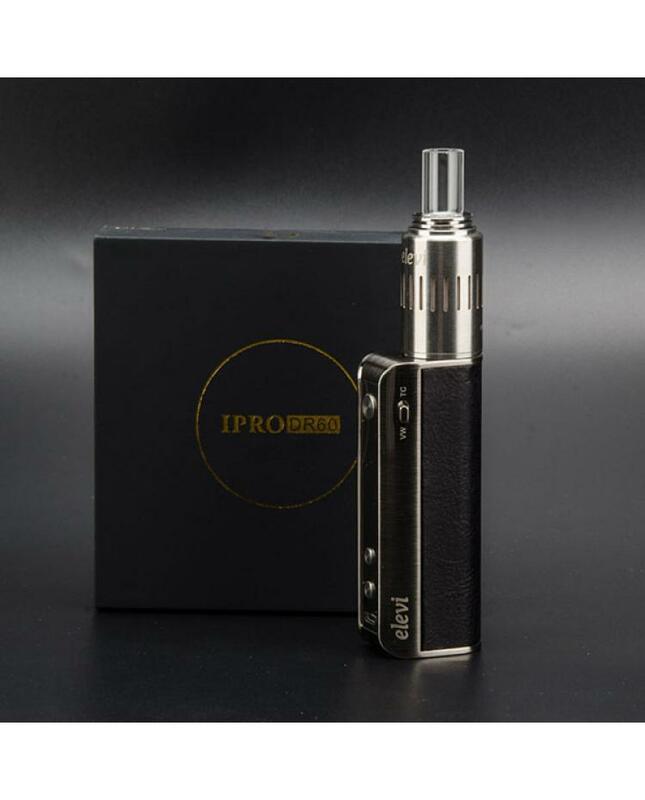 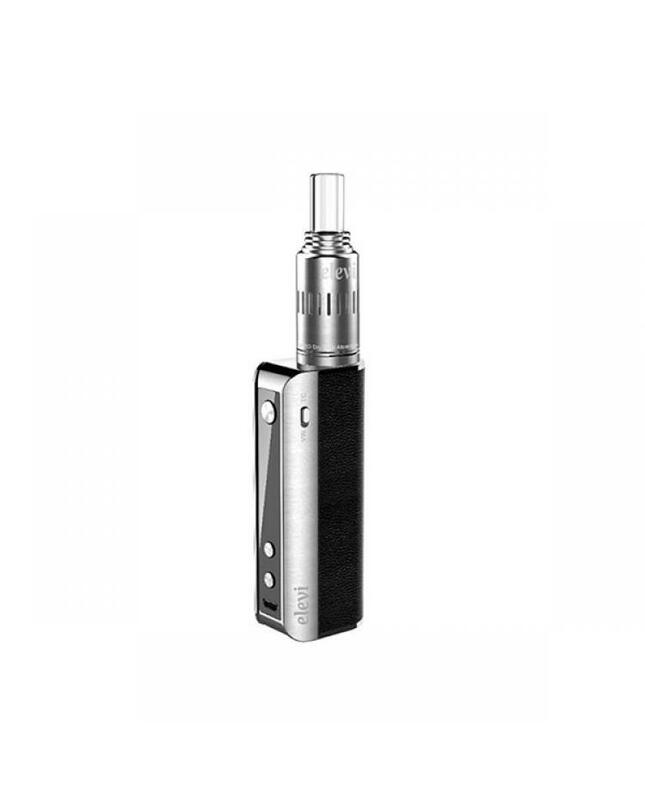 the ipro DR60 TC box mod is the innovative smart 3 in1 mod for baking dry herb, wax and e juice. 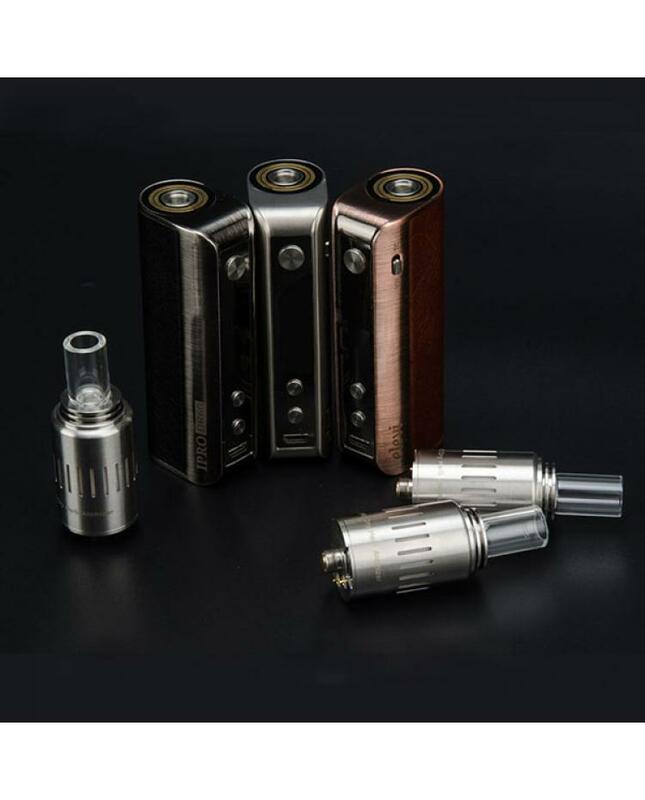 with NTC thimble on the bottom of the dry herb vaporizer, can achieve real temp control while baking dry herb and the device show you real-time temp of the ceramic chamber. 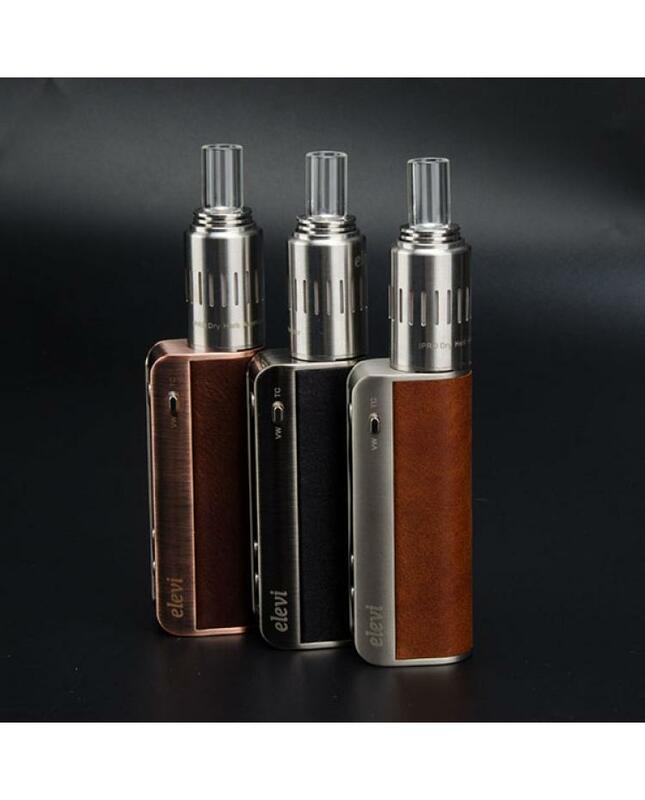 the new elevi box mod also supports e juice mode, max output 60watts, supports VW, VV, TC-TI, TC-NI, TC-SS316 output modes, mini support resistance as low as 0.1ohm. 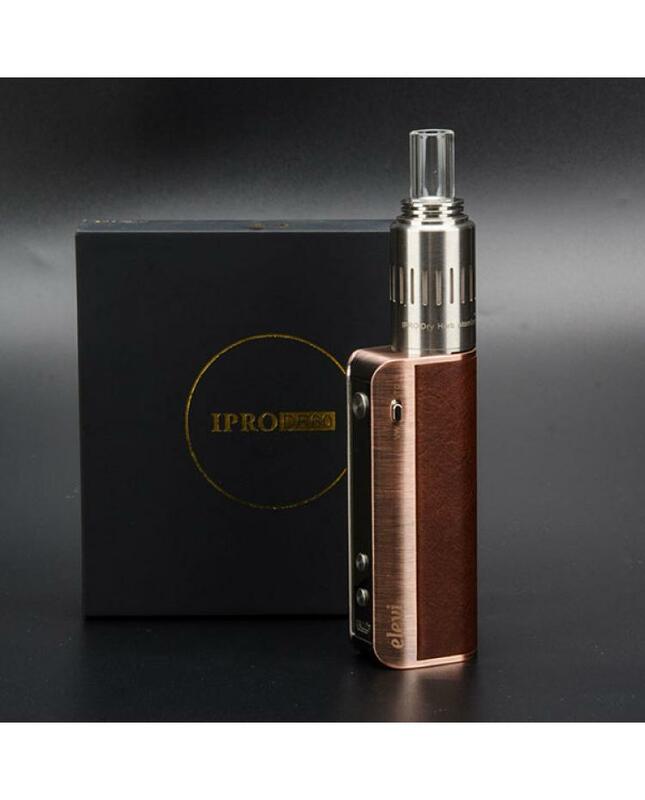 the ipro dr60 mod with special auto and smart design for wax atomizer, with NTC thimble on top of box mode the device can automatically adjust the output power according to the heating element resistance.the dry herb vaporizer with vent holes to adjust the airflow to guarantee the perfect baking taste and the mouthpiece designed with heat insulation material to keep he mouth from being hot.